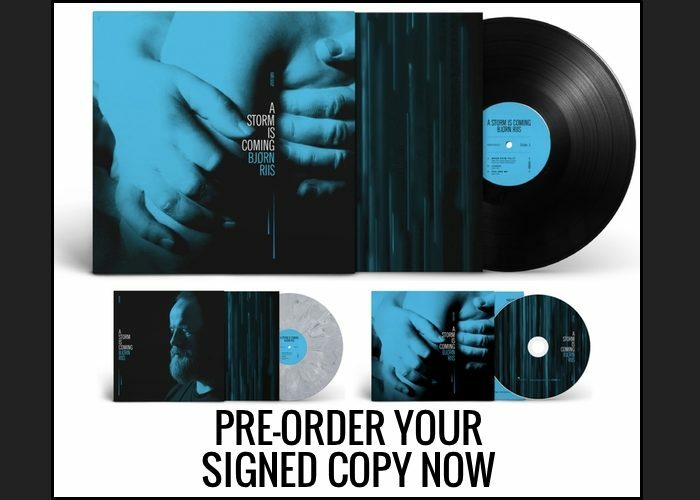 Posted on March 18, 2019 March 18, 2019 by Bjørn - 2 Comments on Pre-order your copy of A Storm is Coming NOW and get it signed! So what is the ‘non’ limited cd version – is it just a normal plastic cd case ? I pre-ordered a few weeks ago on Amazon before i knew that a limited edition existed. Yes, that’s a standard jewel case. Previous PostPrevious ICARUS – New single out now!